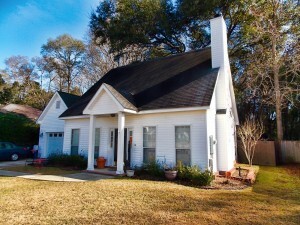 The Jason Will Real Estate Team has just listed one of the best deals going in Fairhope, AL. Our sellers have agreed to address some key factors, to both ensure the home sells fast and for top dollar. First, they have created the “Pottery Barn Effect” inside, with attractive colors and decor. Second, the home has been priced directly in line with the most recent sales in River Mill Subdivision. Our Daphne based real estate team provides professional photography and maximum internet exposure to ensure that our sellers are able to get this home closed in time to take advantage of their Fairhope new construction by D.R. Horton in Woodlawn subdivision. Please take a moment to read our Jason Will Real Estate Seller Interview Blog below with for our new listing 20222 River Mill Drive and hear the owners discuss, in their own words, the selling features of their home, their subdivision and the community. If you have any questions about the content below or would like to schedule a private showing of this listing or any other homes for sale in Fairhope, please call our JWRE sales office line at 251-866-6464. 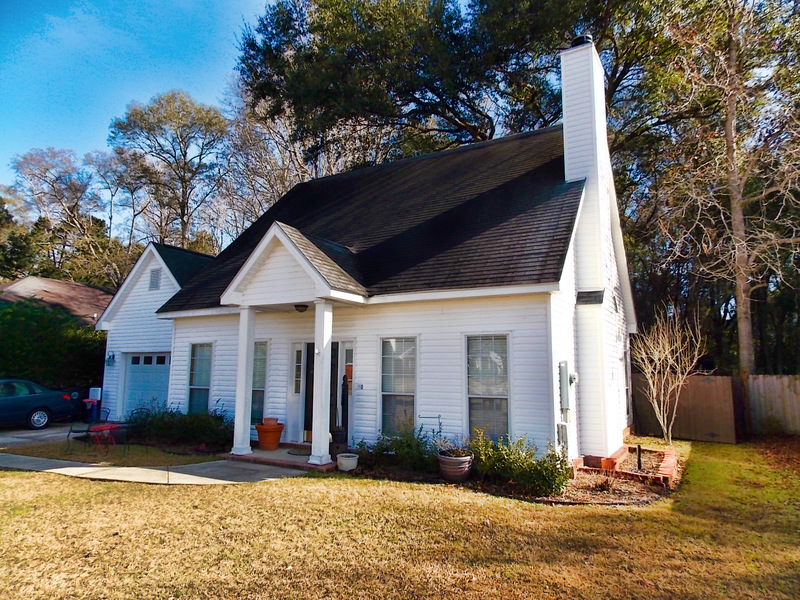 To schedule a private tour of our new listing in River Mill or any other homes that meet your home search criteria, contact the sales office for the Jason Will Real Estate Team at 251-866-6464.